The Apple Tree Academy is a community of four independent Christian-based Early Childhood Education Programs that are passionate about educating young children and supporting their families. Each day hundreds of families entrust our professional staff to care for their precious little ones as we provide a sound curriculum and quality learning opportunities. We partner with our parents to provide nurturing care with a “whole-child” focus. Our four centers and certified teaching staff provide a superior educational child care experience in partnership with the parents to ensure that the spiritual, intellectual, social, physical and emotional growth come together to provide a foundation that gives children a great start in life..
We believe that the “whole child” is to be appreciated for their individual gifts and personalities. Our teachers are committed to providing a loving environment for your child while he or she learns the skills they need for long-term success in life. In partnership with the family, we will nurture children into respectful, confident and joyful learners. We believe that every child deserves personalized developmental child care in a distinctively positive environment. Our childcare, preschool, and school-age programs provide meaningful experiences that meet children at their level of understanding. An age appropriate lessons and songs. Teachers who speak lovingly and naturally with the children. 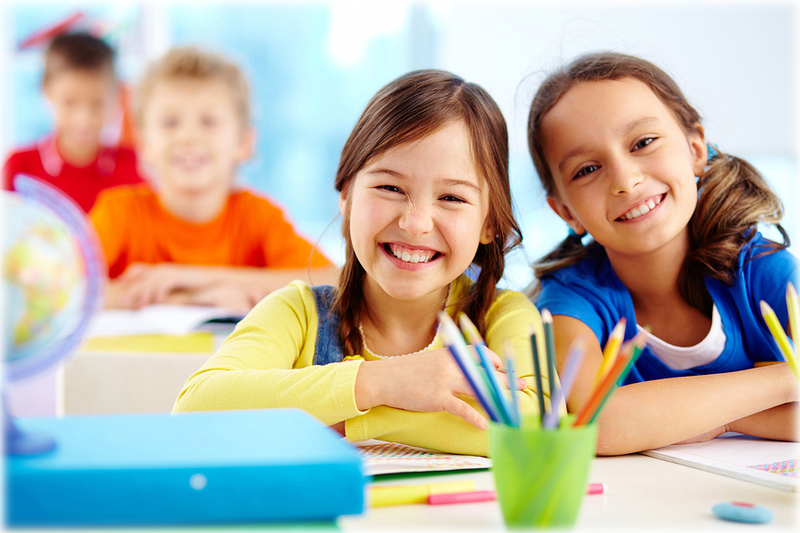 Apple Tree Academy provides an academic program for children of all ages serving the cities of Stuart, Palm City and Jensen Beach, Florida. We provide every child a Christian-based education curriculum and a trained staff committed to educational goals of excellence. Your child’s caregiver will use loving, creative, and purposeful means to teach and nurture your little one. Our concern is for the total personal well being of the child—physical, social, mental, emotional, and spiritual.